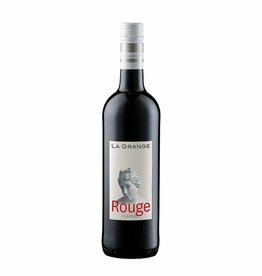 The Domaine la Grange is a winery in the charming outback of Pezenas in Languedoc. In 2007, the wine merchants Rolf and Renate Freund bought the estate and modernised it completely. Thomas Raynaud, who studied oenology in Paris and Montpellier, is responsible for the wine-making. 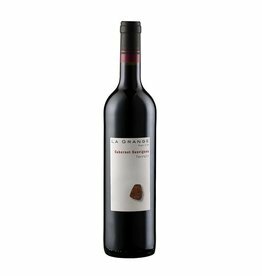 Before coming to La Grange, he learned how to make great wines in the South of France at Domaine Lafage. The Domaine La Grange is a member of Terra Vitis, an organization that is committed to sustainable viticulture and biodiversity in the vineyard. The great quality of the wines has also attracted the attention of the press, the Guide Hachette awarded it with the "Coup de Coeur" and Robert Parker's Wine Advocate went up to 94/100 points.